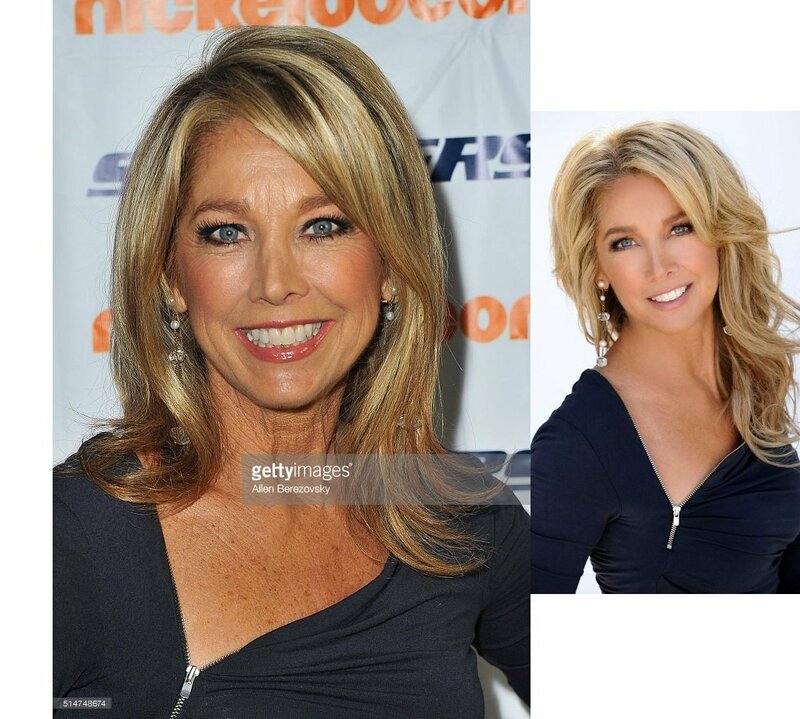 Denise Austin has aged well. She seems not to have augmentation, botox, plastic surgery, etc. (That is, I’m not saying Denise hasn’t but if she has it’s less discernible.) She does enjoy photo retouching though. Wonder what that Dorian Gray-esque painting in her attic looks like now? Denise is getting a little long in the tooth. She still looks good but at least she looks her age now.